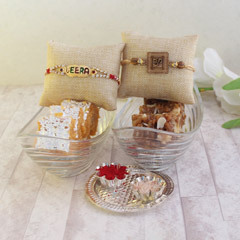 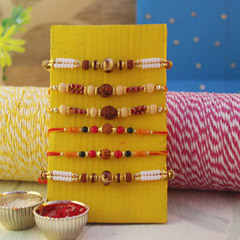 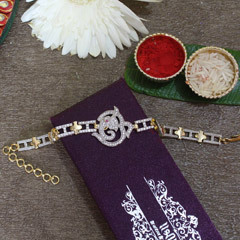 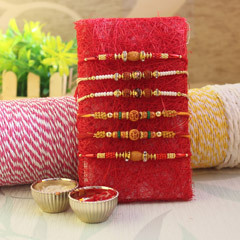 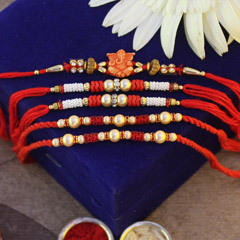 On the auspicious occasion of Raksha Bandhan, use our online shop to send a beautiful Rakhi gift to your brother who lives far away. 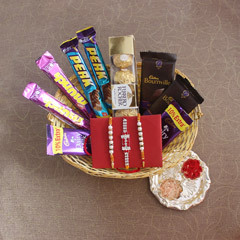 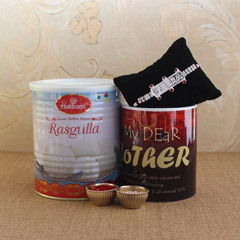 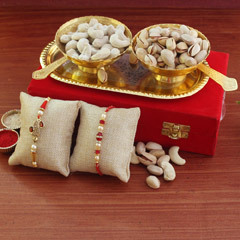 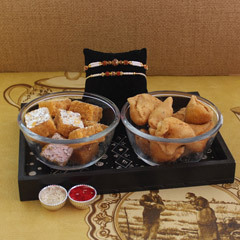 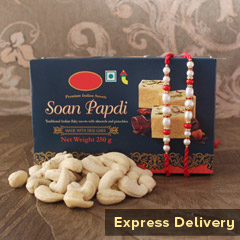 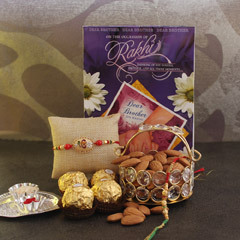 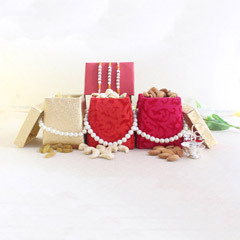 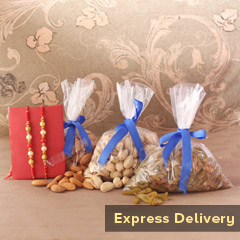 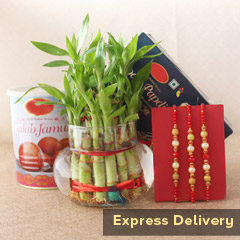 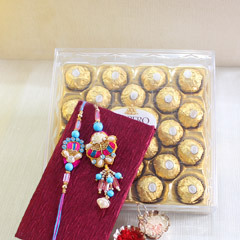 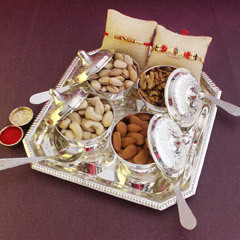 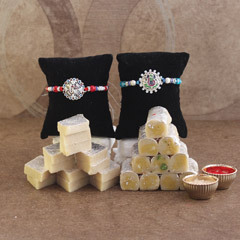 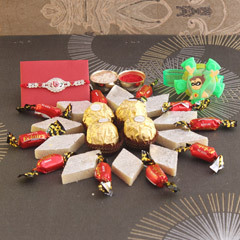 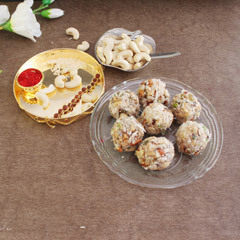 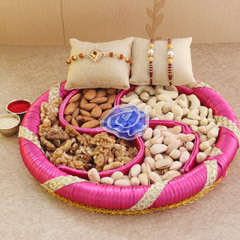 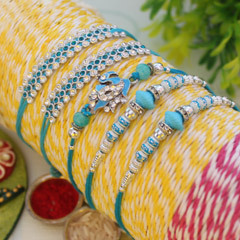 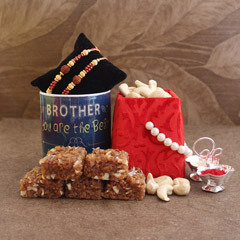 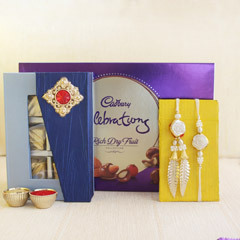 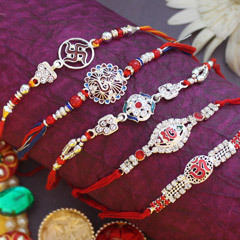 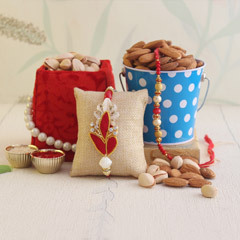 You can send Rakhi to China and be assured of timely delivery which will surely make your brother very happy. 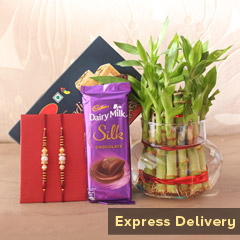 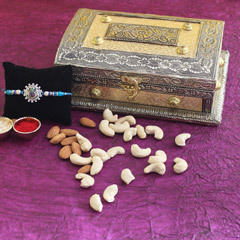 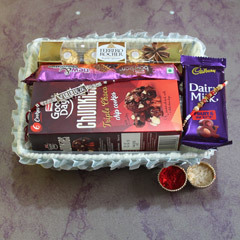 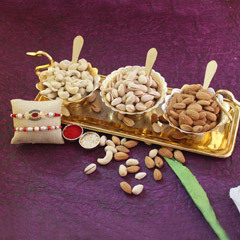 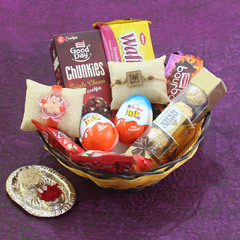 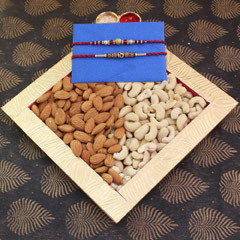 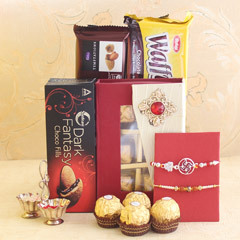 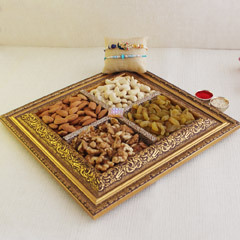 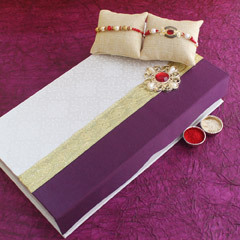 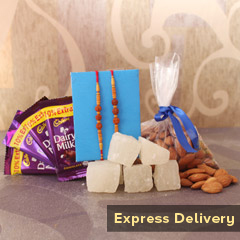 You can send him personalised gifts, flowers, teddy bears, chocolates and also the most gorgeous Rakhis.